The adage, "You can't judge a book by its cover" is passé today, this is a fast-paced, image-oriented society in which we live. First impressions do count! 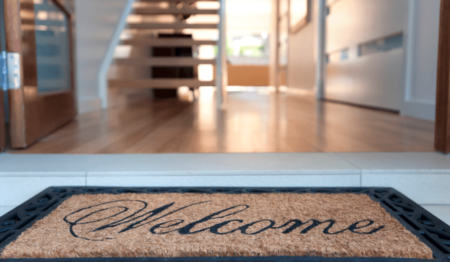 Every piece of information on your property, whether it be a brochure, the wording in the Multiple Listing Service, a presence on the Internet, or a well-placed advertisement, must show your home in the best possible light. 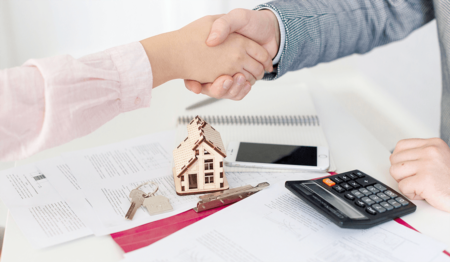 During all phases of a listing from the initial paperwork and promotion through the very last details of the closing, we attend to all of the details. As a result, the vast majority of our transactions come through referrals and repeat business.